Another African island today for the featured track. 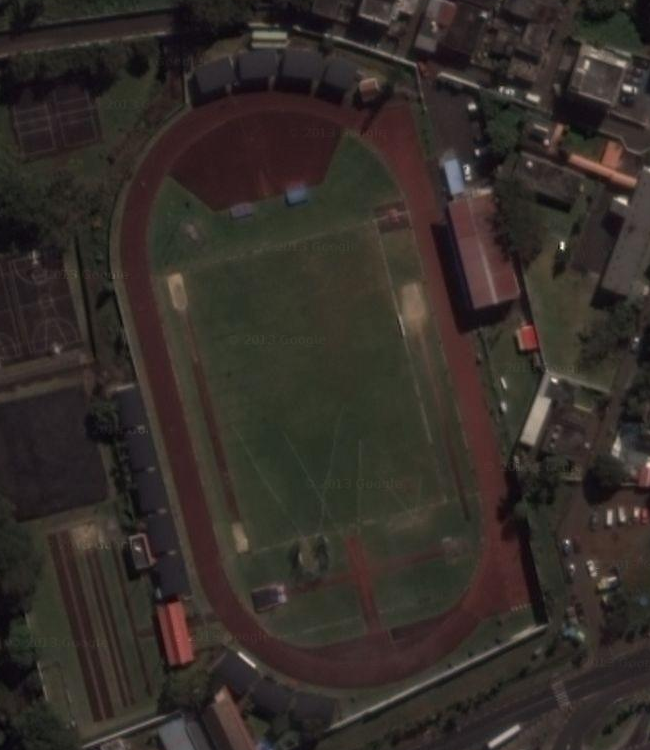 Today we are on Mauritius with the track at Maryse Justin Stadium. This is a 6-lane track with an all-weather surface, and there is seating for 3,000 people. I did find some meet results from here so it is actually used for track & field competitions. It’s not just a soccer field with a track around it. Looks like a nice facility!